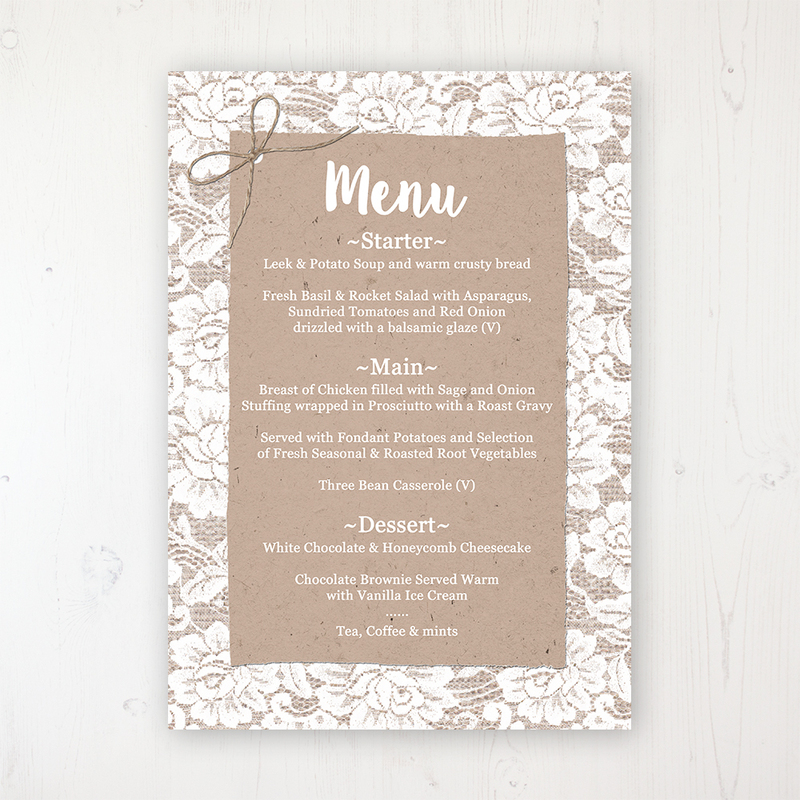 Let your guests know what is happening and when on your wedding day with a handy Order of Service. 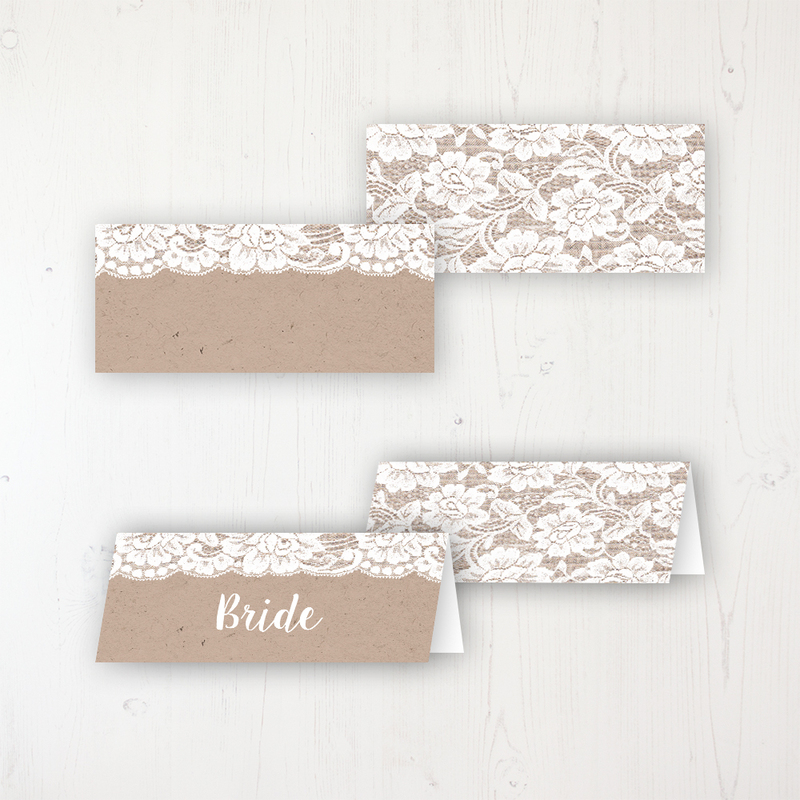 Available as printed, stapled Booklets or as DIY Covers in which you can insert your own pages. Order one per guest or one between two and make sure you add 5-10 spare. 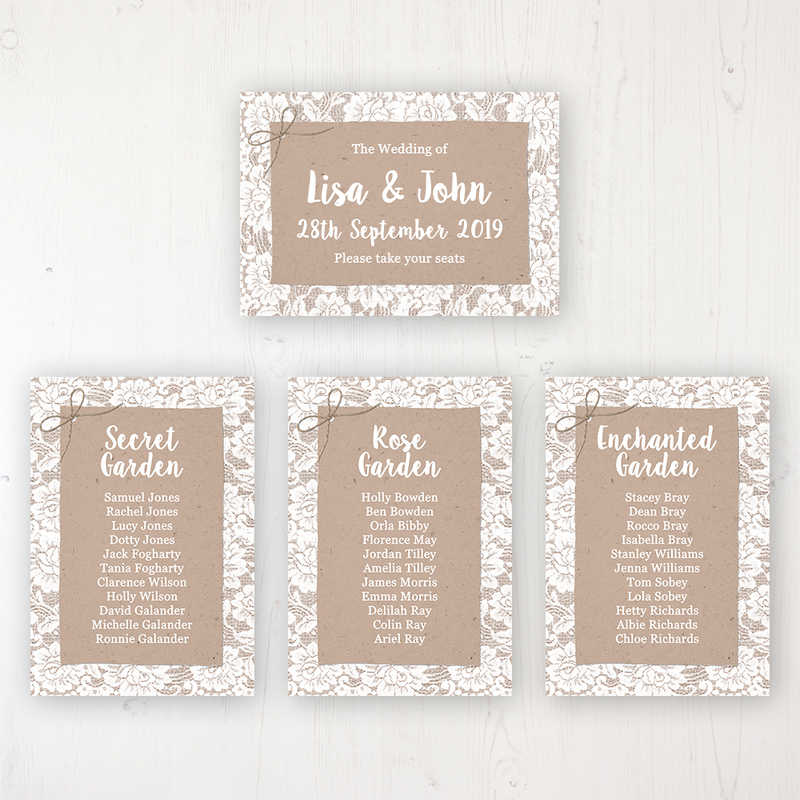 You will need to confirm the order of your service with your vicar/registrar beforehand, as each one can be different and unique to each couple and venue. If you are unsure what you need, just email me at: [email protected] with your finalised order of service and I can advise on what would be the best option for you. 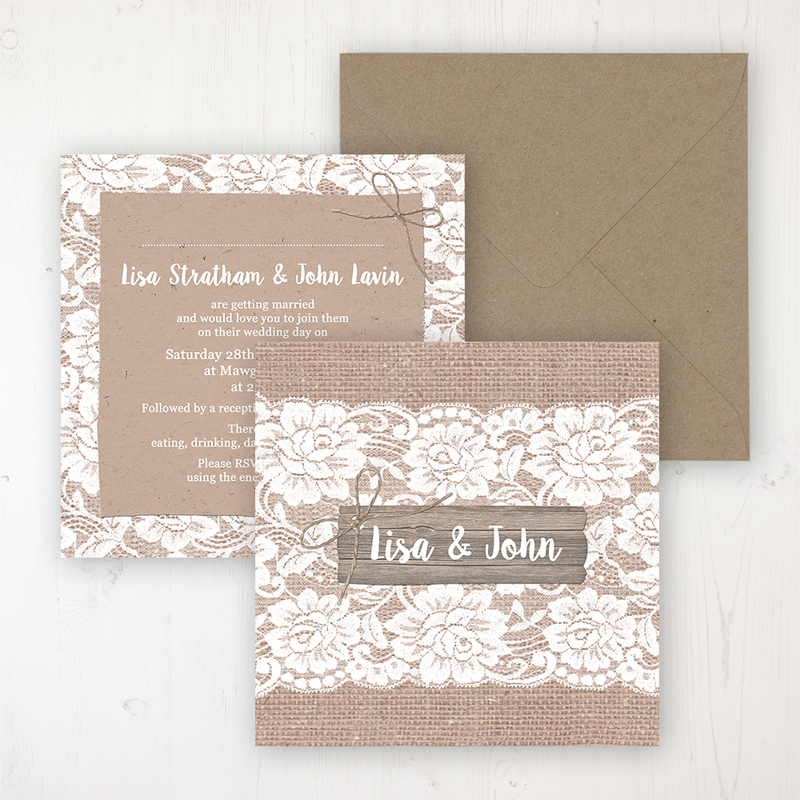 Luxury 250gsm textured A5 folded card printed with your names, venue, wedding date and time on the front. 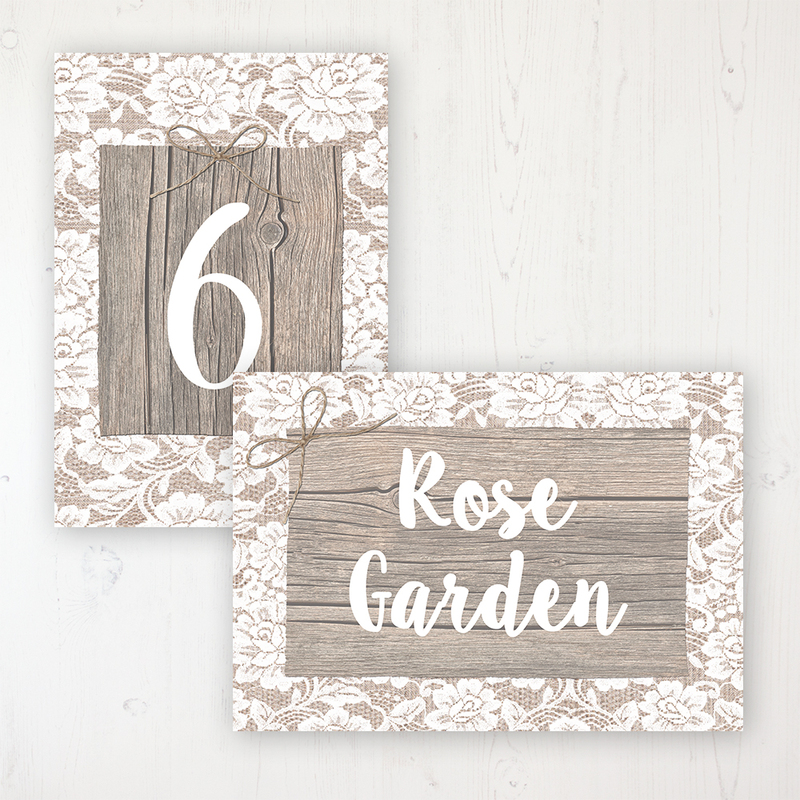 The background design will wrap around to the reverse of the card, with the words “and they lived happily ever after” on the back. The inside will feature the background design and you will need to layout, print, trim, fold and insert your own inside paper sheet(s). 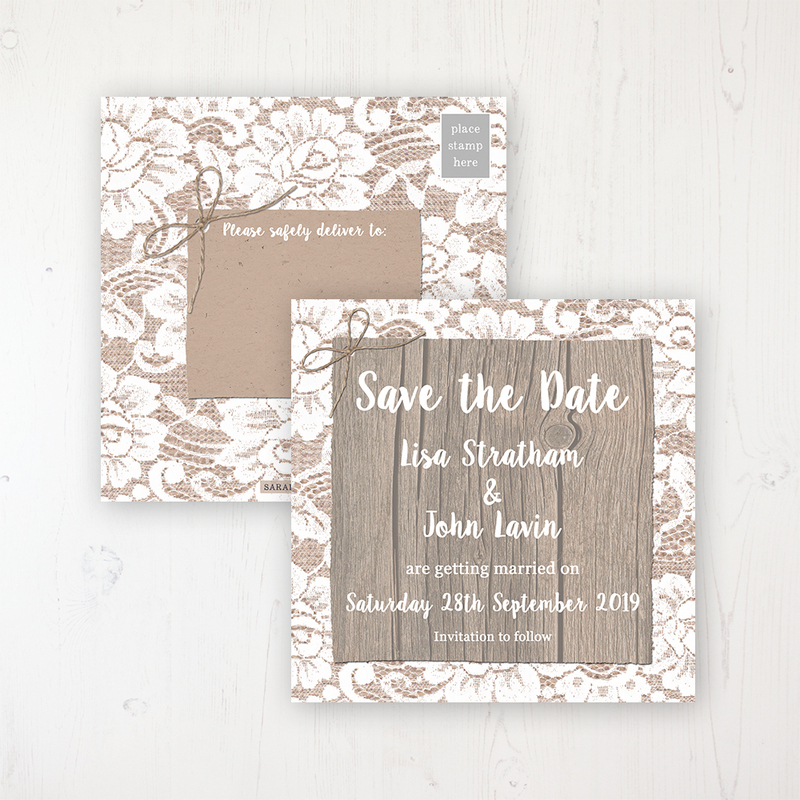 The booklets feature a luxury 250gsm textured A5 folded card outer cover printed with your names, venue, wedding date and time on the front. 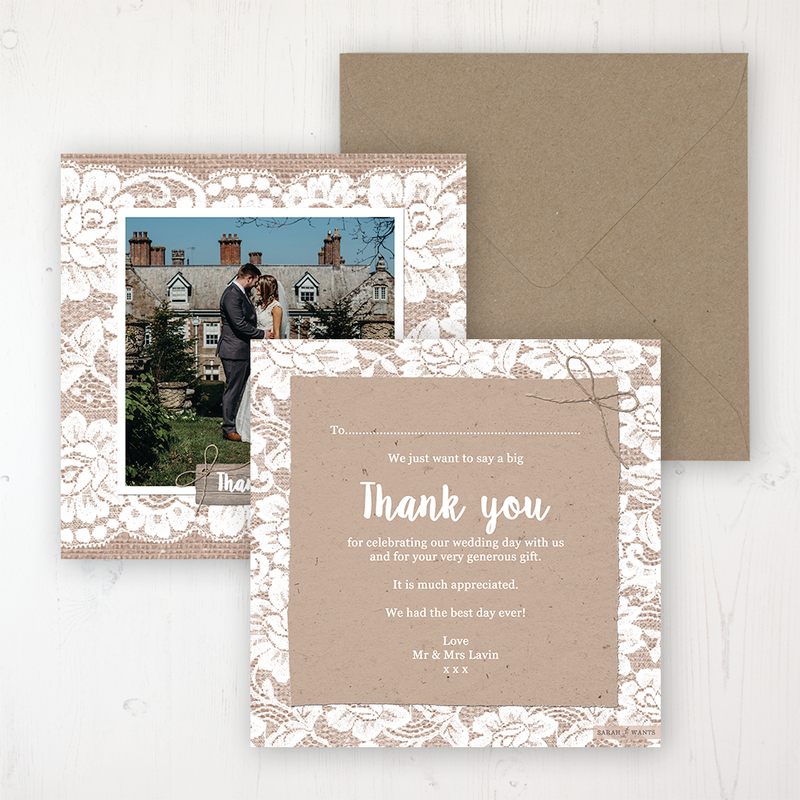 The design wraps around to the reverse of the booklet, with the words “and they lived happily ever after” on the back. 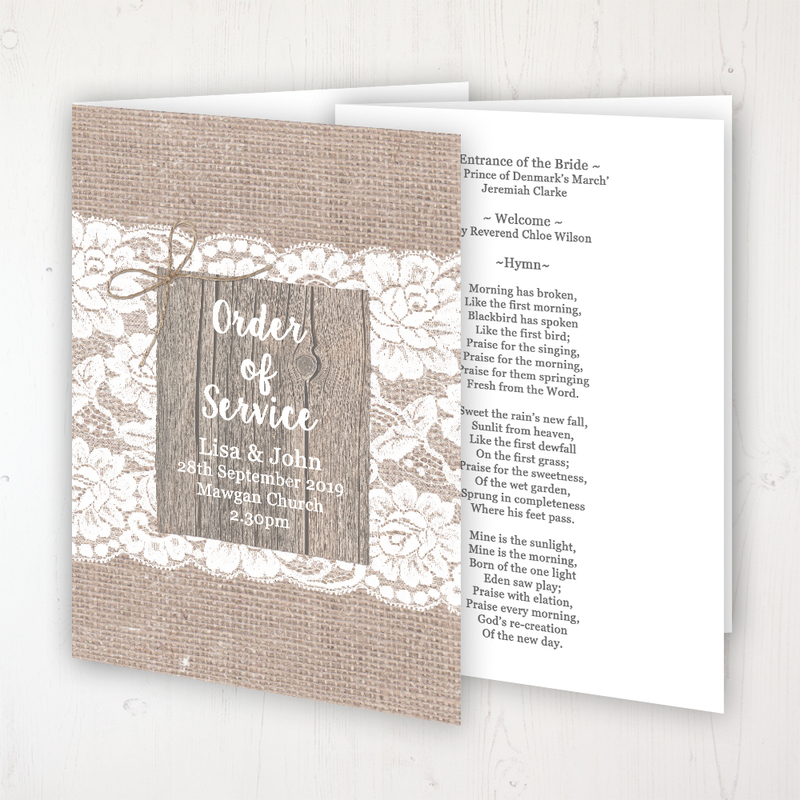 Inside, your order of service details will be printed on 120gsm textured paper which is stapled into the cover to create a neat little booklet that is ready to go. 6 Page Booklet: Up to six A5 internal pages including the inside of the front and rear cover. 10 Page Booklet: Up to ten A5 internal pages including the inside of the front and rear cover. 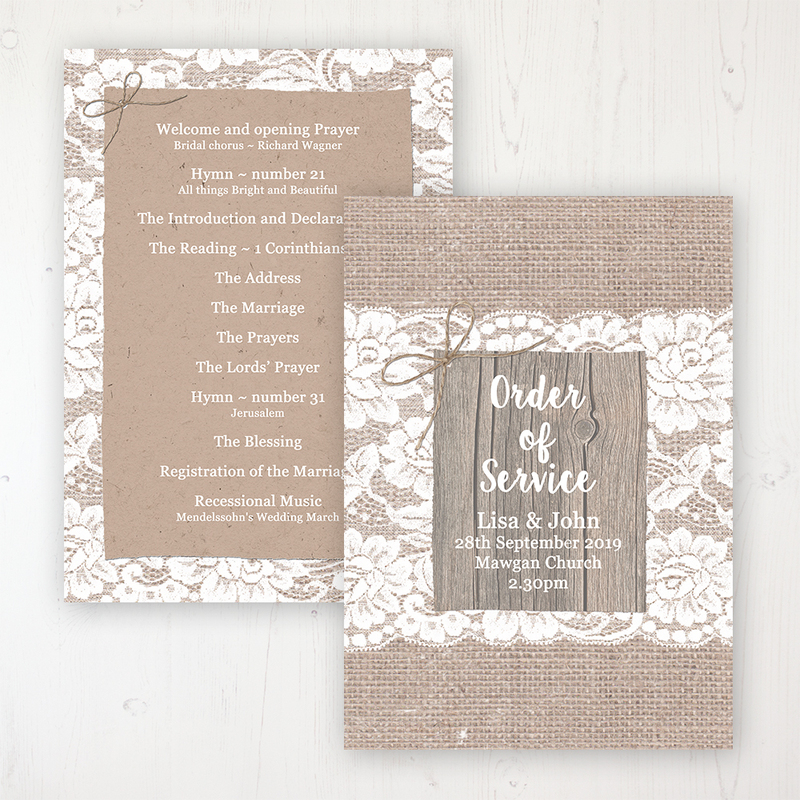 Please be aware that you’ll need to provide your Order of Service wording within 2 days via email to ensure delivery in good time before your wedding day. Please enter a value greater than or equal to 40.